Upscale British supermarket chain Marks & Spencer is offering avocados without pits at their stores as a way to avoid "avocado hand," according to The Telegraph. Surgeons said earlier this year that growing numbers of amateur chefs are reporting to accident and emergency departments with what they are calling "avocado hand"; sliced fingers and thumbs as a result of enthusiastically cutting into an avocado and the slippery pit causing the knife to slide onto the cook's hand. 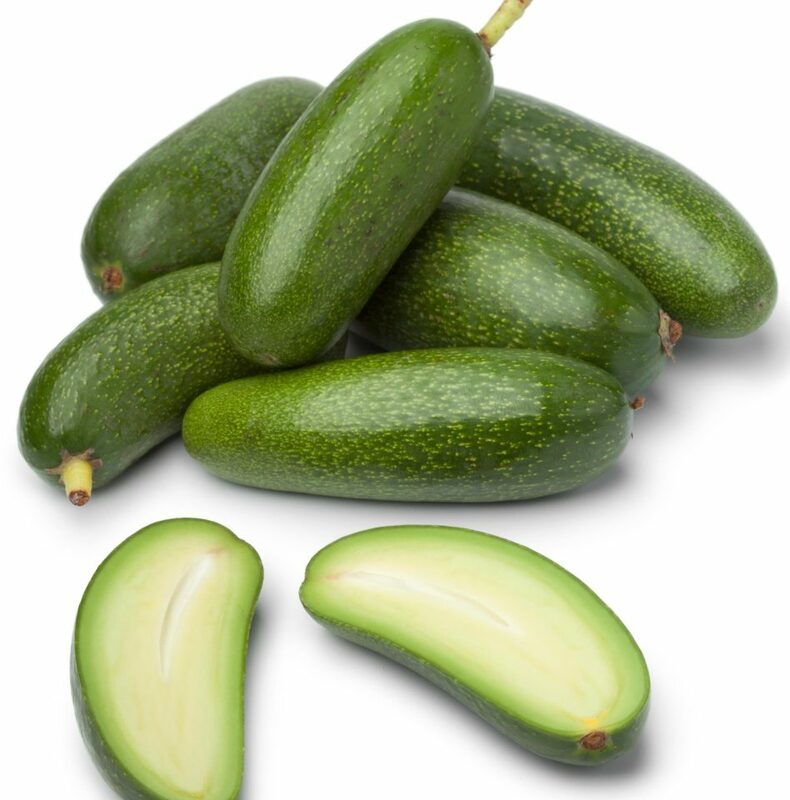 These Spanish-grown fruits, which are usually reserved for top restaurants and are only available in December, are being marketed as "cocktail avocados." They can be eaten skin and all. It seems they are not new, however. This Guardian article reports that these little avocados without pits were available in 2005 at UK grocery chain Sainsbury's. Theirs came from South Africa though, not Spain. "It's a eureka moment in the world of avocados," said a fruit buyer, Clancy McMahon. "The stone usually takes up around a quarter of the fruit and is always difficult to remove. This way you get more avocado for your money." The new fruit is smaller than the stoned variety, but is said to have the same nutritional composition. "So soft is the fruit that with the top sliced off it can be eaten with a spoon, just like a boiled egg," rhapsodised Ms McMahon. If you are near a Marks & Spencer store, they will have them available throughout the month of December for £2/pack.